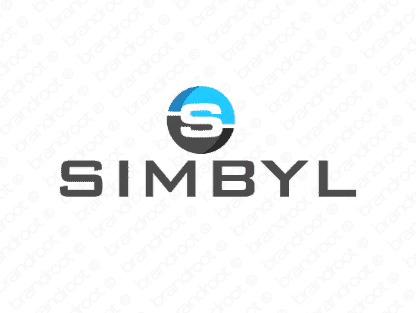 Brand simbyl is for sale on Brandroot.com! A creative play on the word "symbol". Simbyl offers excellent appeal for a broad variety of entertainment businesses from immersive virtual environments to sleek cutting-edge media design. You will have full ownership and rights to Simbyl.com. One of our professional Brandroot representatives will contact you and walk you through the entire transfer process.